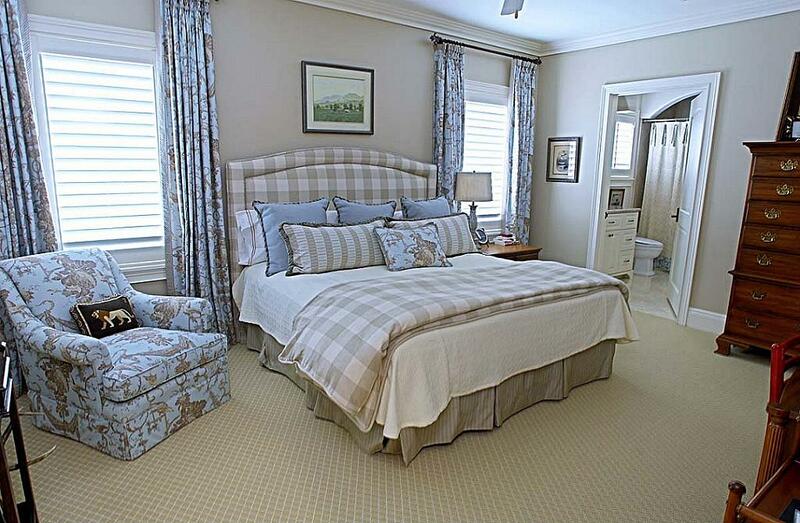 Clever Confidante by Julie Webber: Sell This Bedroom! 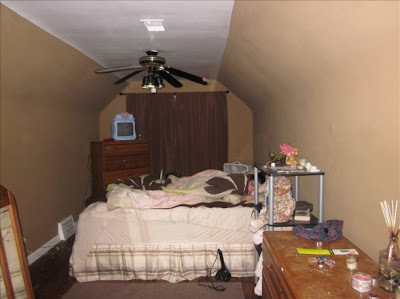 Dark bedroom on second floor, excellent for sleeping until noon or later. Please note, creepy Cabbage Patch Doll, TV with hearts and PERSON SLEEPING excluded. Both of these are real MLS listings! Who is the person who takes a picture to put on the internet, hoping to get the best price for a house, and thinks a sleeping person in the bed is okay?!? 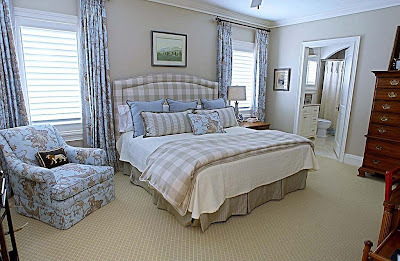 I realize not everyone has the luxury of a perfectly decorated room like the first picture, but a bed without a person in it is a plus when marketing your home. THAT, my friends, is your realtor tip of the day. You're welcome.